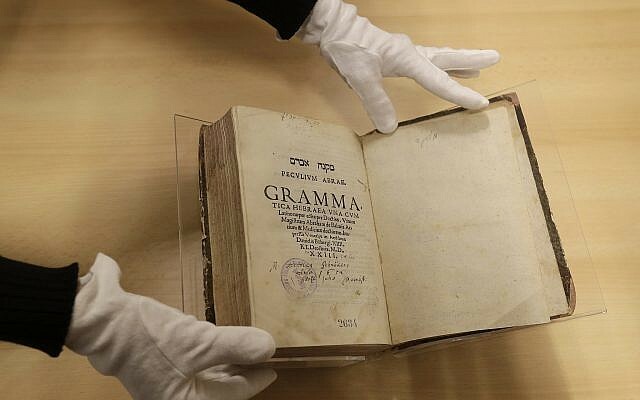 PRAGUE (AP) — A 16th century book that belonged to Prague’s Jewish community before World War II and surfaced at a New York City auction last year was brought back to the Czech Republic on Tuesday. 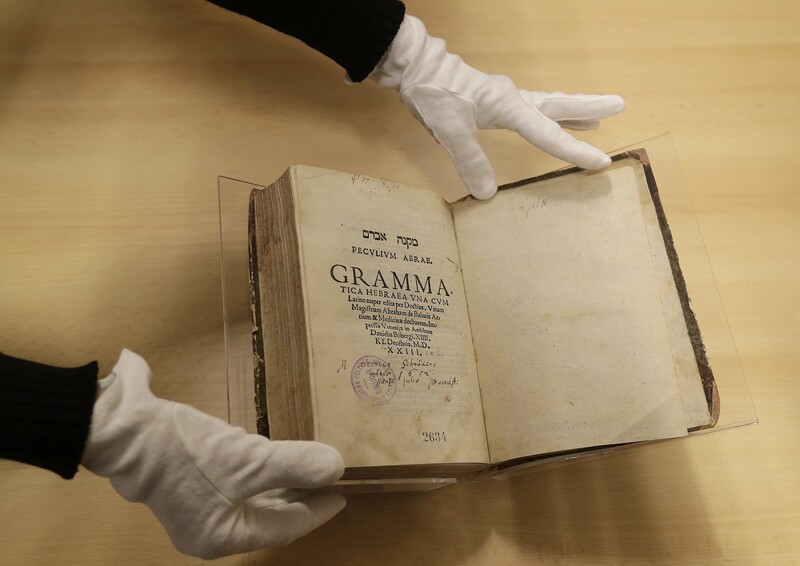 The previous owner was Ze’ev Ben-Haim, a leading linguist and former president of the Academy of the Hebrew Language. 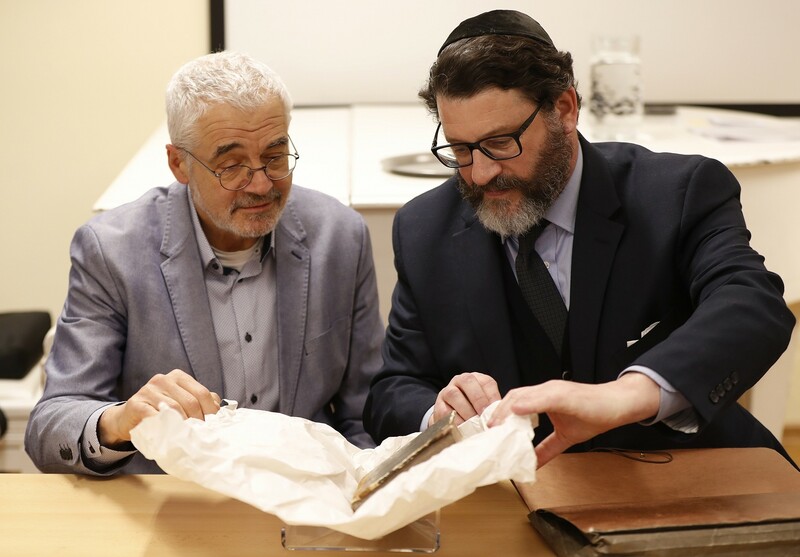 Ben-Haim was born in 1907 in the Austro-Hungarian Empire when it including the territory of the modern Czech Republic and moved to Palestine in 1933.